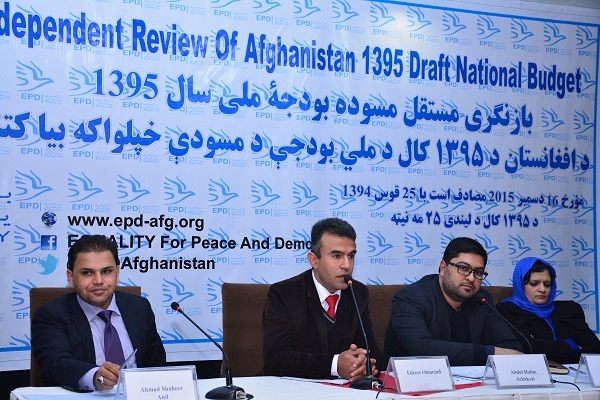 The EQUALITY for Peace and Democracy (EPD) launched the Independent Review of Afghanistan 1395 National Budget Draft on 16th December, 2015 in a ceremony which was attended by representatives of civil society, media and government officials. 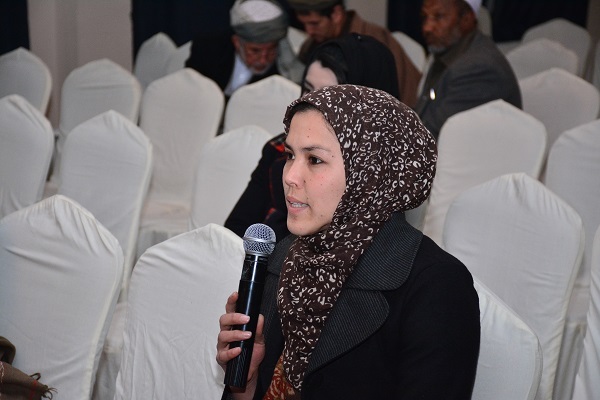 It is the fifth annual report that is published in English, Dari and Pashto and provides a snapshot of resources, allocations, and Public Finance Management Performance (PFMP). 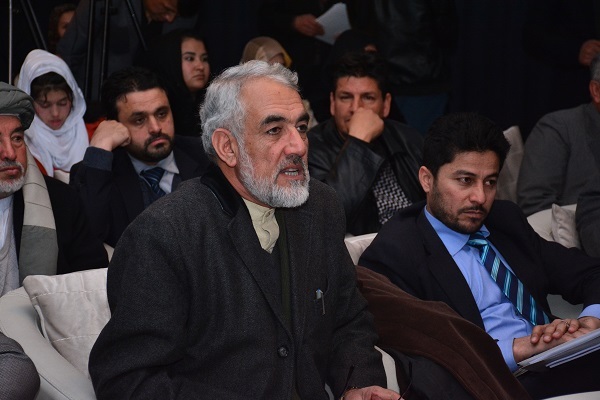 The review is launched at a time when Afghanistan is working towards self-reliance and fiscal independence during the crucial Transformation Decade (2014 – 2024). The main aim of the review is to present a simple and coherent review of the budget so that civil society, the general public and political representatives can have a better understanding of the budget. Following the delivery of presentation about findings of the review by Mr. Edrees Omarzad, panel discussion began during which various issues related to budgeting were discussed. 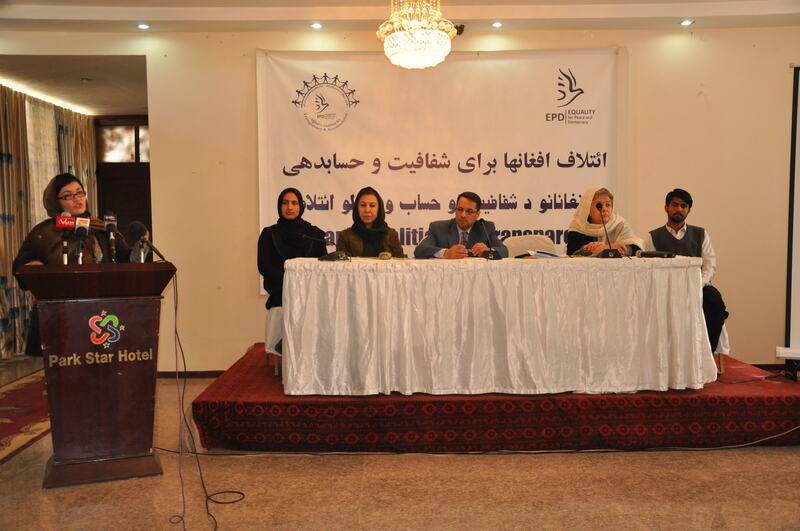 Members of the panel were composed of Mr. Ahmad Shaheer Anil, the Executive Director of Afghanistan Public Policy Research Organization (APPRO); Ms. Zarqa Yaftali, Director of Women and Children Research Foundation; Mr. Edrees Omarzad, the Interim Executive Director of EPD and Mr. Abdul Halim Achakzai, Senior Associate at EPD. 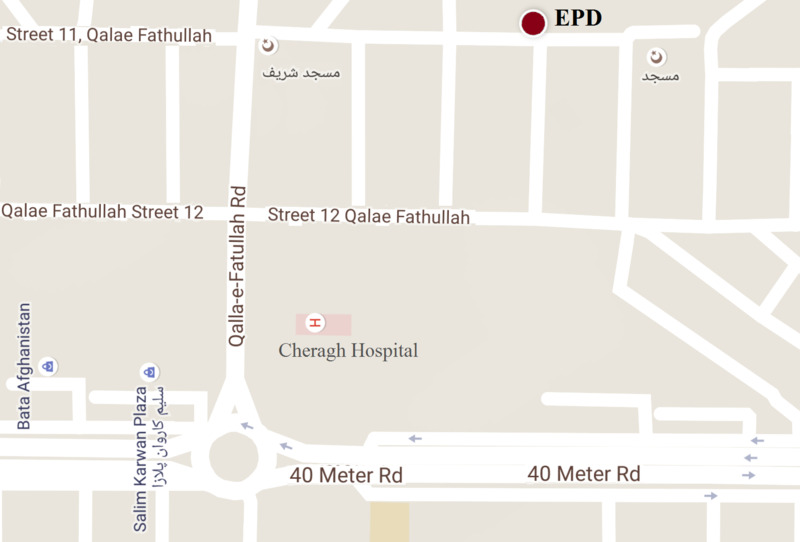 In his remarks, Mr. Shaheer praised EPD for its efforts in producing such a quality report. According to him, “although budget planning, execution and monitoring procedures have improved in comparison to previous years, there are still many challenges that need to be addressed”. He also pointed to a number of issues that hamper the effective execution of budget such as lack of coordination, imbalance in provincial budgeting, traditional budgeting mechanism and lack of capacity. 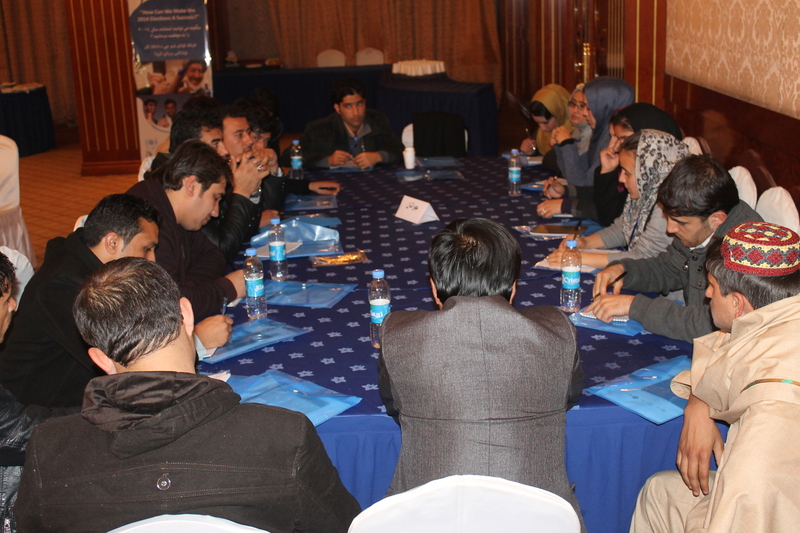 Mr. Shaheer recommended the involvement of civil society in budgeting process and emphasized that the government revise some budgeting procedures due to their ineffectiveness. Ms. Yaftali mostly emphasized on gender-responsive budgeting. 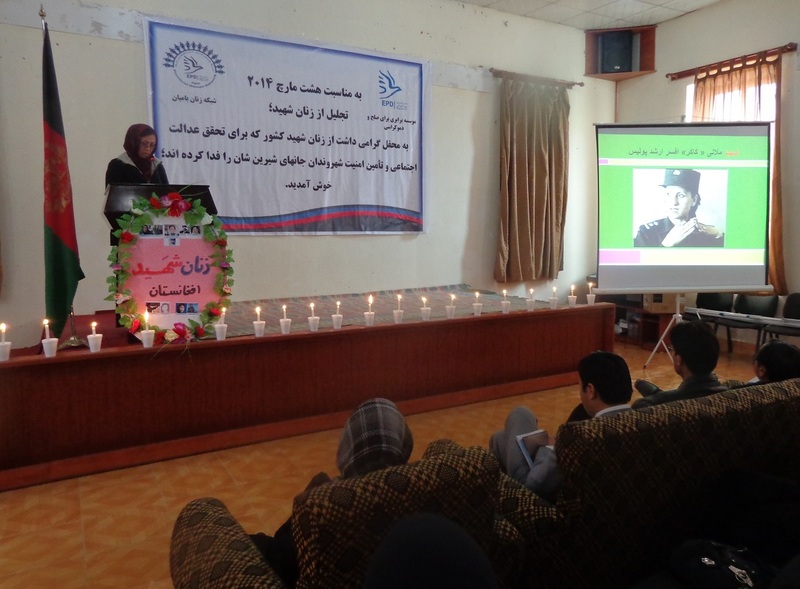 She criticized the government for not involving public, particularly women, in budgeting process. According to her, when it comes to gender-responsive-budgeting, the Ministry of Finance (MoF) only consults with Ministry of Women Affairs and ignores gender departments of other ministries. 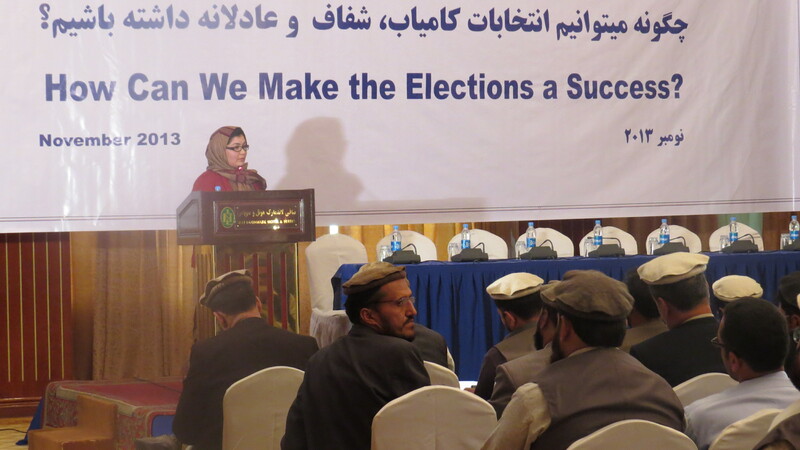 In order to make budget more effective, she proposed decentralization of budgeting and also stressed on the importance of Monitoring and Evaluation (M&E). The last member of the panel who spoke about the review of budget was Mr. Abdul Halim Achakzai, Senior Associate at EPD. He provided a detailed description of the research methods and approaches that were used to prepare the review. According to him, “the review was prepared in compliance with scientific methods of research and was based on expert opinion and other credible data”. He stated that the review commends the Afghan government for its achievements and at the same time also criticizes it for its failures. Besides providing a snapshot of the 1395 draft national budget, the report also focuses on the key indicators of fiscal sustainability, public finance management and budget reforms. The first part of the review (# 2 in the report) briefly discusses the estimated resources, allocations in the draft budget for FY 1395 and compares it with national budget of FY 1394. Similarly, the second part (# 3 in the report) reviews the fiscal sustainability of the national budget, discussing key issues with regards to domestic revenues, operation and maintenance (O&M), budget execution, and donor assistance and discretionary authority.The third part (# 4 in the report) assesses the progress made in public financial management reforms in the areas of transparency and accountability, monitoring and evaluation, provincial budgeting, results-based program budgeting, gender-responsive budgeting, and civil society involvement in the budget process. The report ends with providing recommendations for the government, international donors and civil society. 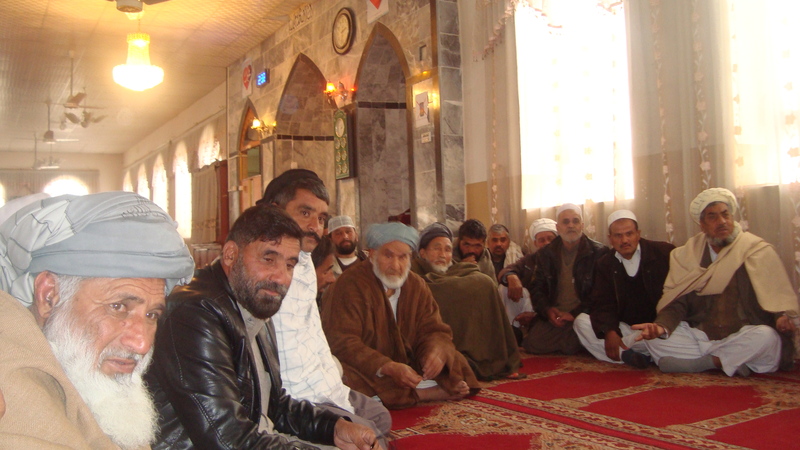 Mr. Edrees Omerzad (edrees.omarzad@gmail.com, +93(0)795688378) and Mr. Abdul Halim Achakzai can be contacted for queries in English, Dari and Pashto (abdul.achakzai@epd-afg.org, +93(0)786786703).